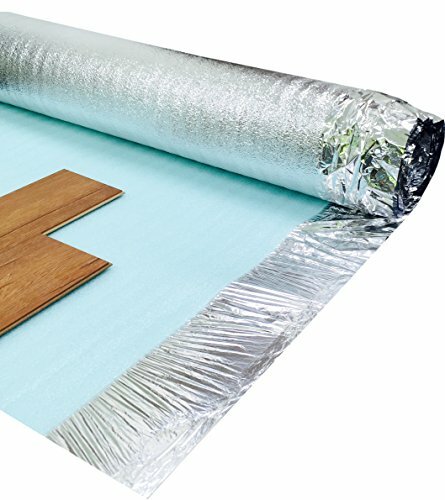 Flooring underlay is used for both insulation and comfort. 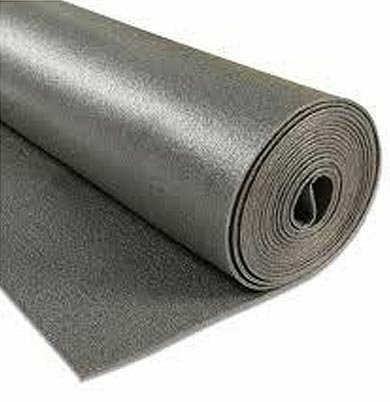 Whether you are setting a tiled, carpeted or vinyl flooring, we have the right floor underlay for your specifications. First of all, what is floor underlay? 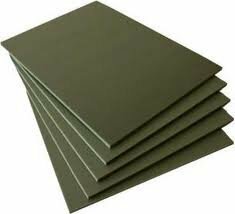 It is a thin layer that is usually made from soft material. It can be made from rubber, foam, felt or sponge. 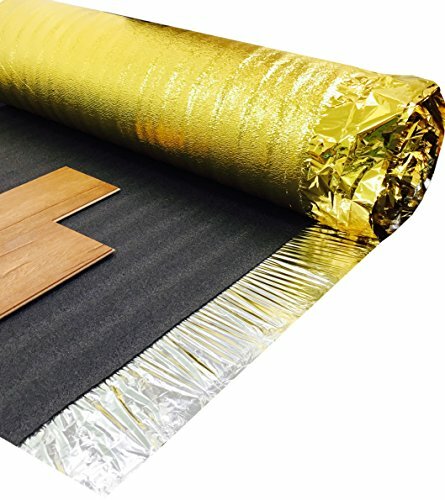 Carpet has underlay to provide insulation. 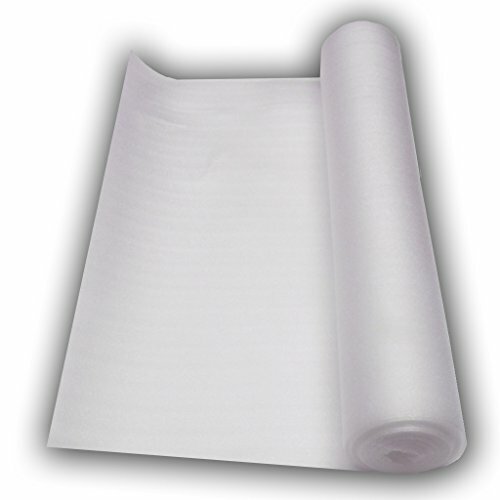 But, besides insulation, it is also absorbs heat, pressure and moisture. 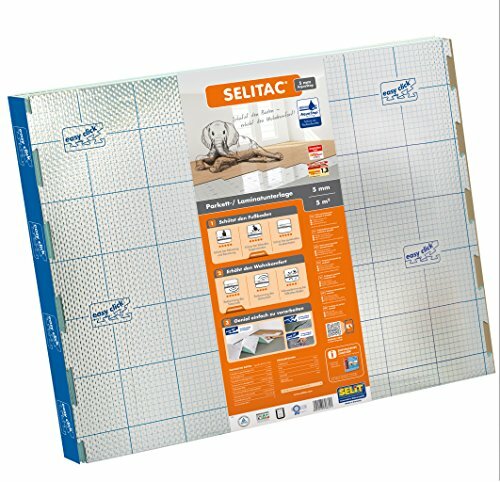 It is vital to choose the correct underlay. We understand that everyone is different and that everyone requires different underlays for their floor. 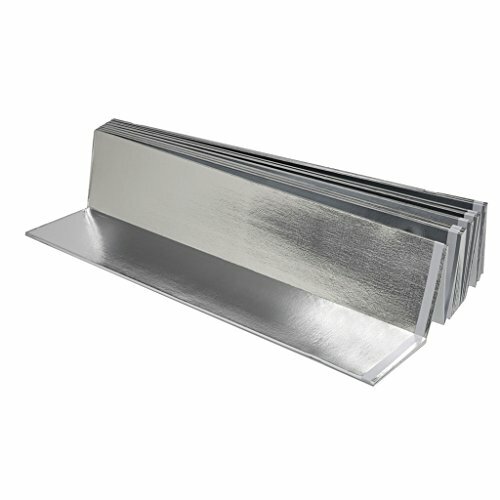 Therefore, we have curated an extensive supply of various floor underlays. 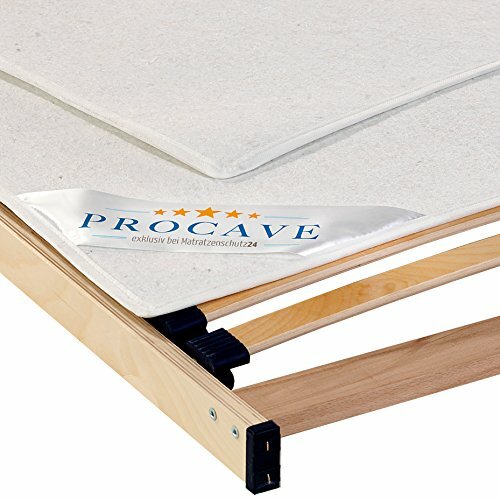 You can choose from laminate underlays to carpets underlays. Each product is unique and they each have specific benefits and uses. So find out more by browsing through our store. 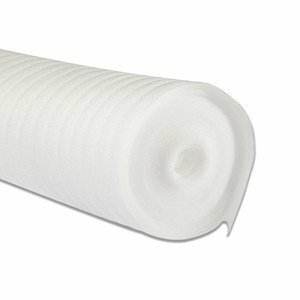 Find your perfect underlay solution today!